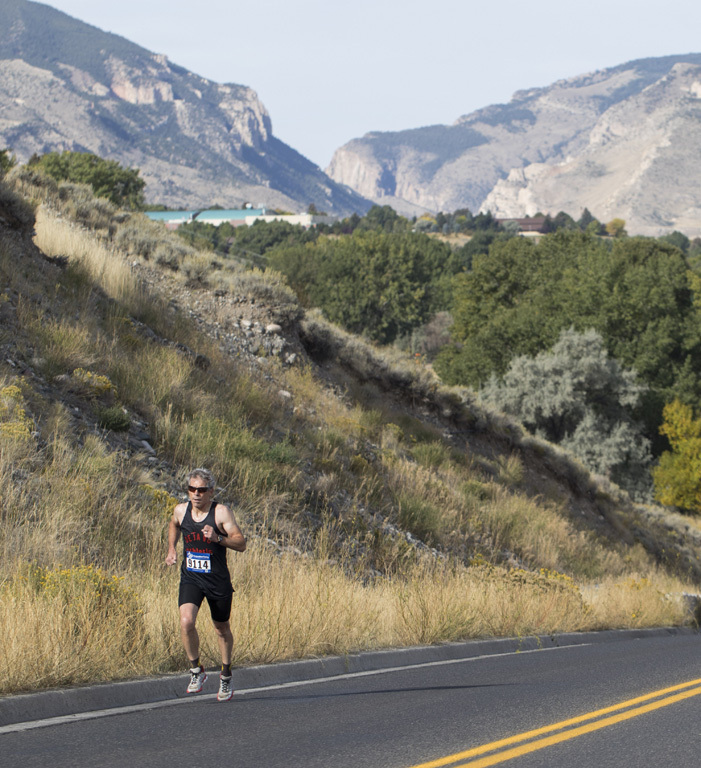 The Buffalo Bill Cody Races follow scenic courses through the community of Cody, Wyoming. 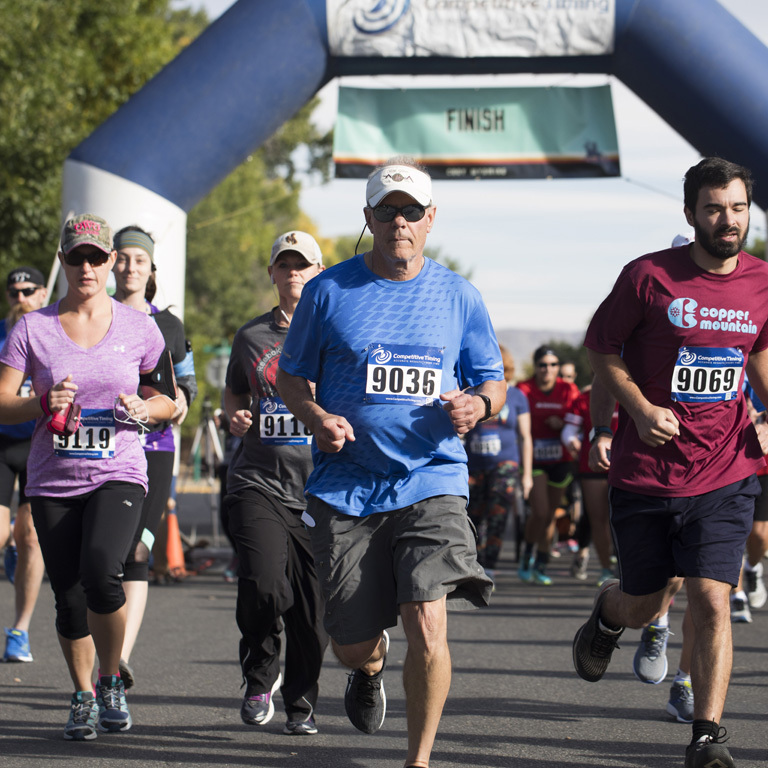 The event was created to bring local runners together and to attract destination runners to our spectacular community. Whether it’s a staycation, or a full on race weekend vacation, we want to ensure you experience all Cody has to offer. 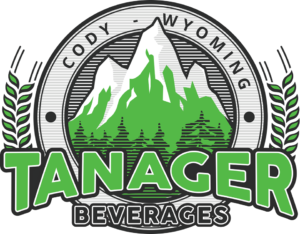 Check out a few of our official race partners and the ways you can make your weekend in Cody complete. When in Cody, hiking or driving through Yellowstone National Park is a must! Find out what all the hype is about from Old Faithful, to Avalanche Peak, to Grizzly Bears and Wolves right from your vehicle. Sunlight Sports in downtown Cody has everything you need to tackle the park, including the know how to ensure your park visit is fully stocked. Visit Sunlight Sports and definitely inquire about their very own, newly published The Hidden Side of Yellowstone trail guide. 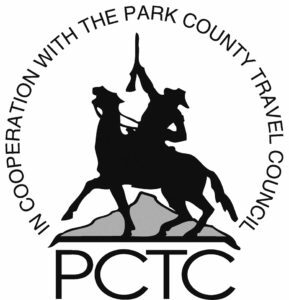 Take a tour through Old Trail Town in Cody and find out exactly what it was like to live in the Wild West. 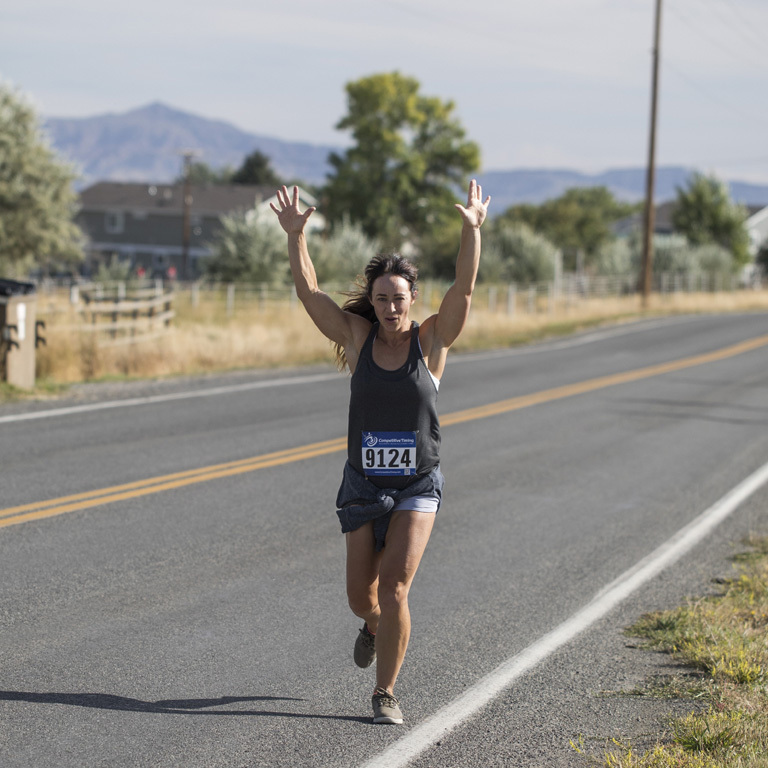 Rest your pre-race tapering, or post-race sore muscles with a leisurely walk through authentic, historic cabins with furnishings, saloons frequented by Butch Cassidy and his Hole-In -The-Wall Gang, and even grave sites. It doesn’t get more western than that. When you think of the wide open spaces of Wyoming, it’s hard not to envision fly fishing. 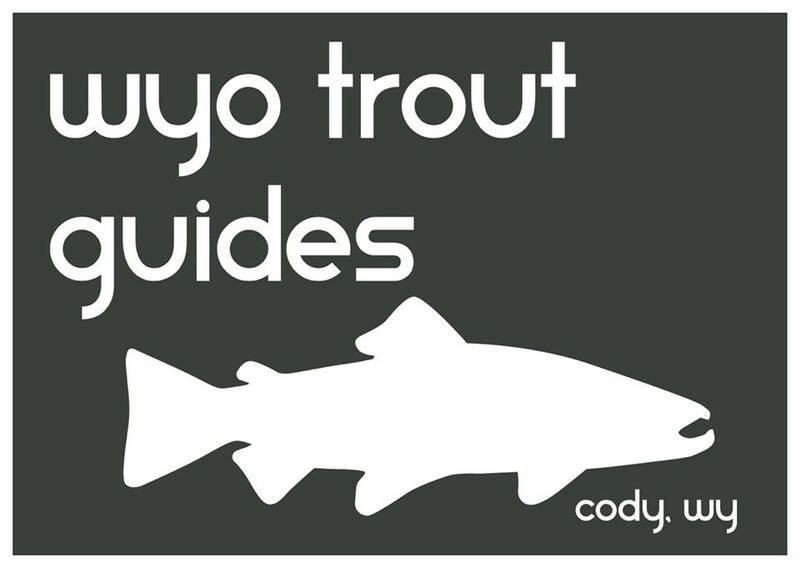 Whether you are a seasoned professional, or a newb looking to emulate A River Runs Through It, Cody has it all. And luckily for you, Wyoming Trout Guides has so graciously offered race participants a few half day, limited AND discounted packages. Call today, mention you’re with the race, and enjoy the absolute bliss of fishing in paradise. This is the western museum that trumps all museums, especially if you’re not a museum person. 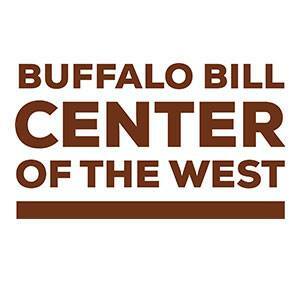 The Buffalo Bill Center of the West is actually 5 museums in 1: Buffalo Bill Museum, Whitney Western Art Museum, Cody Firearms Museum, Draper Natural History Museum, and the Plains Indian Museum. Nothing soothes aching muscles like a leisurely walk through amazing artifacts and art that make you forget all you’ve endured. JOIN US FOR A GREAT RACE IN A WILD PLACE. That is the percentage of effort and profits that the first annual Buffalo Bill Cody Race was able to give back to local organizations in need. When we talk to local community members about the races, the first question is always “is this a fundraiser?” People want to ensure their money is going to a GOOD cause. We love that about this place!! But there is VALUE in these races as not only an event that donates our profits but an event to look forward to in its own right. 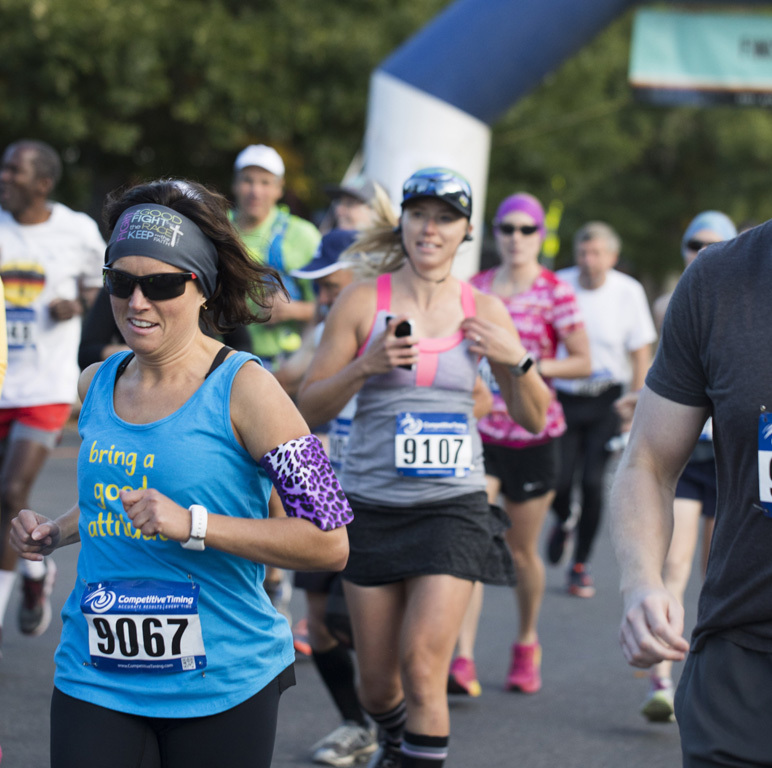 Running, walking, hobbling to the finish line is an accomplishment that represents an investment into each participant’s future of fitness, health, commitment, pride, and FUN! And everyone deserves that for themselves and their family! Just like positive causes deserve support and funding. 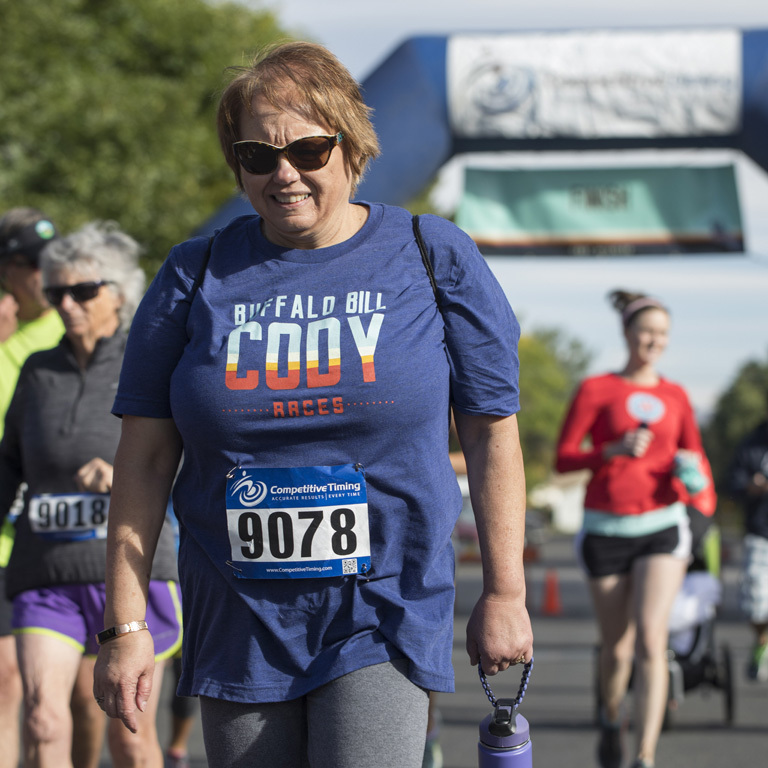 The Buffalo Bill Cody Races are committed to supporting those local organizations that reflect similar goals of health, fitness, well-being, and happiness.